The new Lau Nau album “HEM. Någonstans” was released 3rd July 2015 on Fonal Records. The album is a soundtrack for Lotta Petronella’s film HOME. Somewhere (Fisher King Productions 2015). ”Hem. 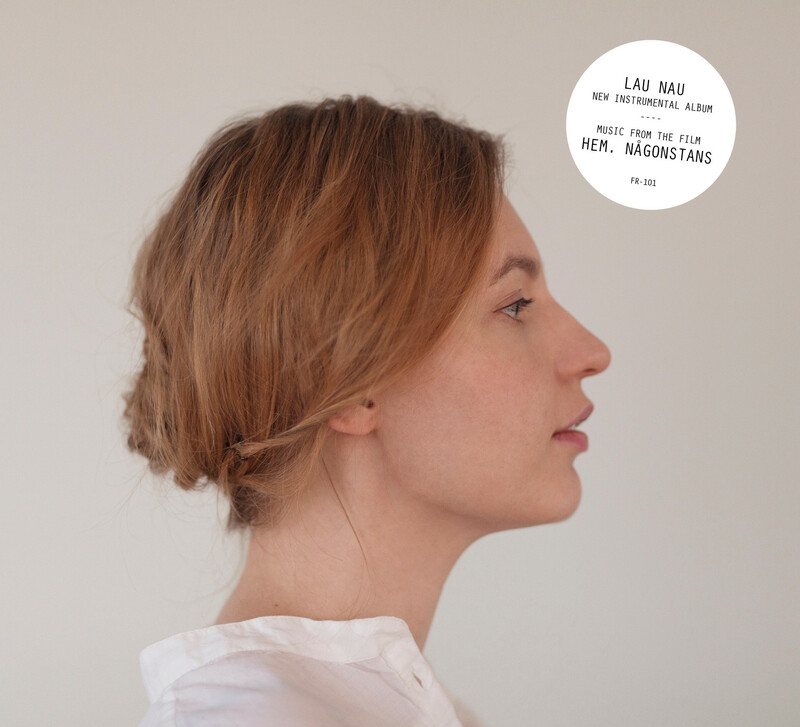 Någonstans” is the fourth album of Lau Nau. This time she takes us to the fleeting borderline between contemporary classical and experimental music, true to her idiosyncratic style. The electroacoustic orchestrations pilot the listener through an archipelago of cloud constellations to rest on massive pillows of sound. Pekko Käppi, the emperor of jouhikko, a Finnish traditional string instrument, has left his mark on the album by playing all the string arrangements. ”Hem. Någonstans” is an instrumental album and rare of it’s kind: it’s a soundtrack album to a similarly named documentary film by Lotta Petronella (”HOME. Somewhere”, Fisher King Productions 2015). Think of an boldly poetic documentary film that takes place in the remote archipelago, asking a question: Will the human soul ever find a home? In addition to the tree main characters of the film, Lau Nau’s music arises as the fourth character of the film. It’s born with a soul.